Farrat is committed to providing an assured performance by continuously testing, certifying and improving its products and systems. 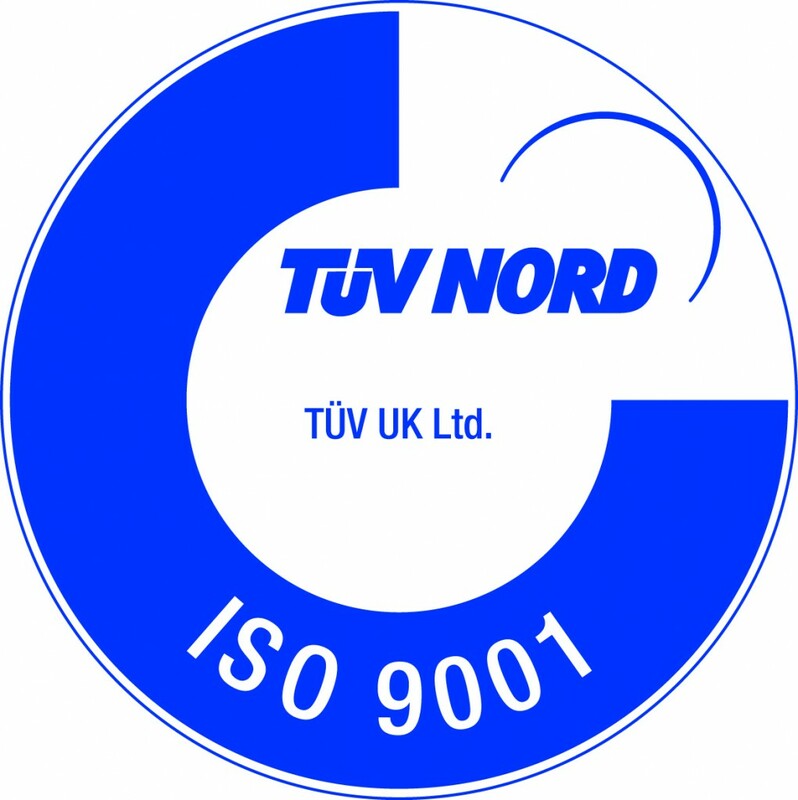 Farrat Isolevel Ltd operates under an ISO 9001:2015 Quality Assurance System. 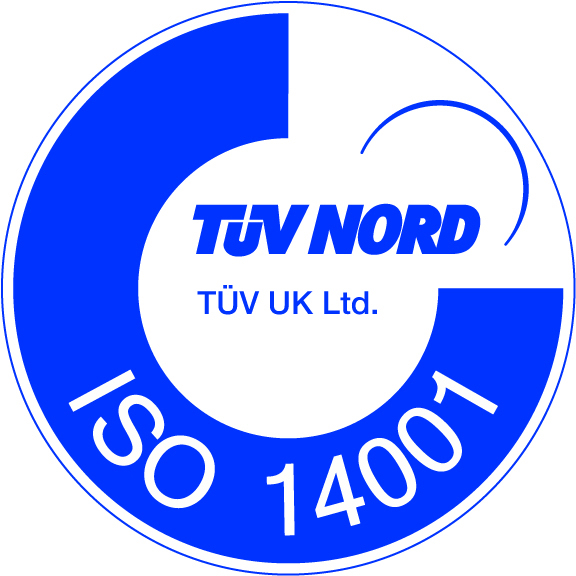 Farrat Isolevel Ltd operates under the international ISO 14001:2015 Environmental Management Standard. Farrat Structural Thermal Break materials, Farrat TBK and Farrat TBL, have British Board of Agrèment Certification (BBA). This is important in a market where there are materials offered that have not had independent evaluation to ensure suitability in structural connections. Farrat Structural Thermal Breaks meet the National House Building Council’s (NHBC) Technical Requirements. NHBC accepts the use of Farrat TBK and TBL Thermal Break materials for use in structural applications. The content of Farrat’s Continuing Professional Development (CPD) seminars has been assessed and accredited by the independent CPD certification body. For the second year running, Farrat are proud to support the UK’s professional body for acoustics, noise and vibration as a “Sponsoring Organisation” of The Institute of Acoustics (IOA). Farrat is a member of BRE’s Certified Thermal Details and Products Scheme. Farrat are proud Industry Member of the BCSA – British Constructional Steelwork Association. Farrat are a proud member of the Greater Manchester Chamber of Commerce.